While usage of custom mLearning or mobile learning is increasing, there are still misconceptions about its effectiveness. View this video to understand what these misconceptions are and learn about the measures you can use to integrate custom mLearning or mobile learning successfully in your learning strategy. 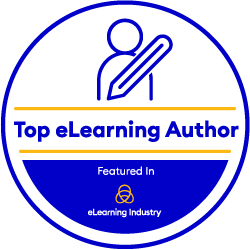 Check out EI Design’s mLearning or Mobile Learning Solutions.